With advancements in the engine design and technology, most new cars are coming with smaller displacement engines and turbochargers. 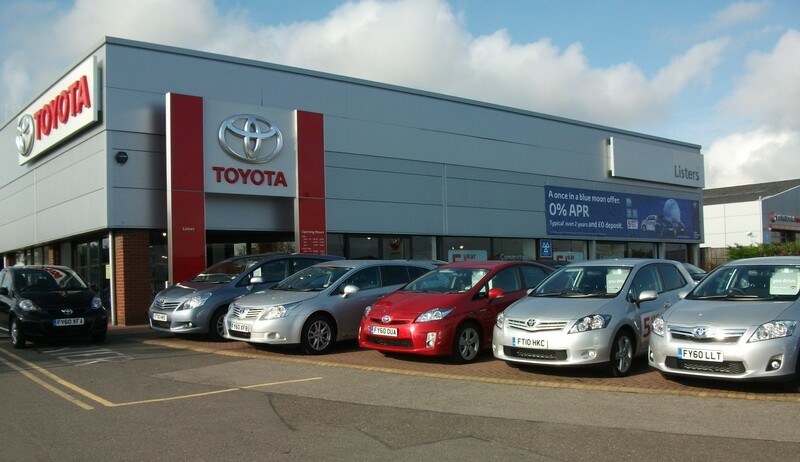 This makes them more economical and performance oriented at the same time. Honda is among the few behind in this game as far as putting a turbocharger is concerned. Honda owners have been putting aftermarket turbochargers in their Honda cars, more specifically Honda Civic. Acura, with Honda as the parent company, just recently announced the 2016 Acura NSX with two turbochargers. There is a famous funny and somewhat sarcastic term among automotive enthusiasts like “VTEC Just Kicked In Yo’’, but this will change soon to something like “VTEC Turbo Just Kicked In Yo”. A little over a year ago, Honda announced three new engines at Tokyo Auto Show. As per Honda, the new engine line-up will consist of a 1.0-liter three-cylinder engine, a 1.5-liter four-cylinder engine, and a more powerful 280-horsepower 2.0-liter four-cylinder engine. All three engins will have forced induction through turbochargers. The specific output is not yet known for the 1.0-liter and 1.5-liter, but it is believed to have 90 to 110 hp for 1.0-liter engine while around 150 horsepower for the 1.5-liter unit. 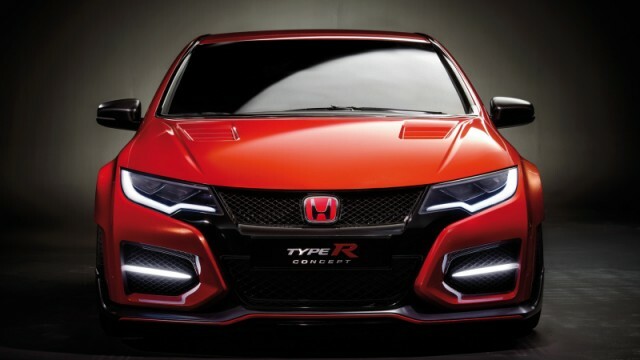 The 2.0-liter engine is already under extensive testing for the new Civic Type R.
Interestingly, Honda announced that the new Civic Type R can become the fastest front-wheel-drive production car around the Nurburgring. The 2.0 liter engine might also land in the engine bays of future Accords as well as CRVs. Although there is no word from Honda as of now about the accurate application of these engines. 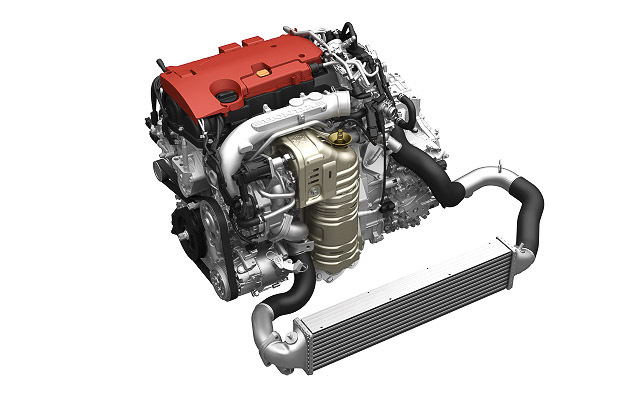 According to Honda, the higher output and high response is achieved by VTEC, a high-output turbocharger, direct injection technology, and a high-performance cooling system. 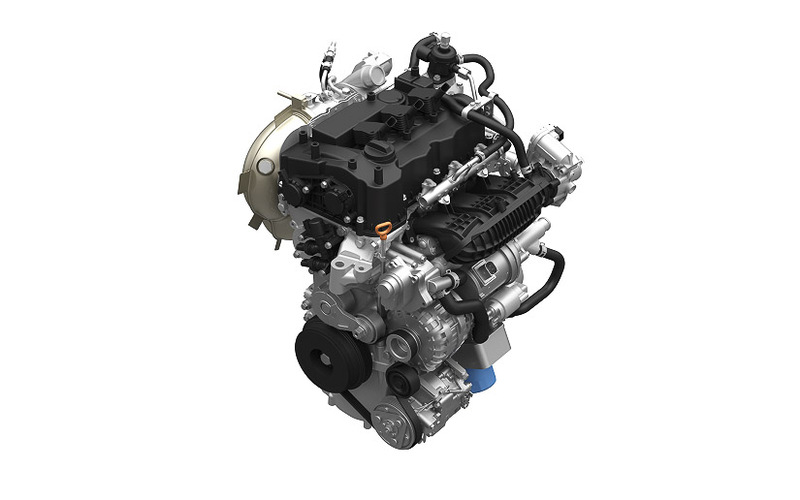 All new engines are Euro-6 compliant, the new European Emission Standards which became effective in 2014. 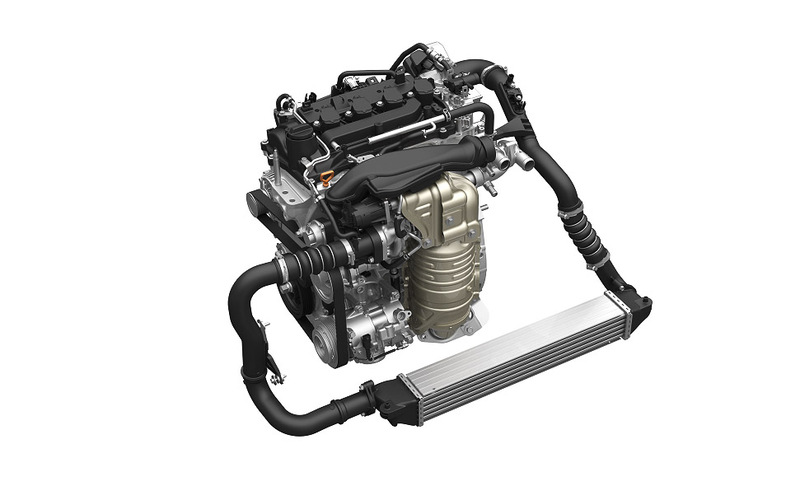 It is rumored that the 10th Generation Honda Civic might come with this new 1.5-liter engine somewhere in 2017. As per a Press Release by Honda, Honda will begin to introduce the new 4-cylinder VTEC turbo engines before the end of 2015. Honda has invested USD 340 million in the new engine manufacturing facility in Ohio. The new facility will manufacture the new NSX, along with the new turbocharged engines. Honda Atlas usually does not compromise on the engine and technology of its cars, so we are hoping the 10th Generation 2017 Honda Civic in Pakistan to get turbocharged engines. Fazal Sahib, you would know about the Pakistani Govt tax regulations being tied-up with engine displacement, so if these sort of engines do become reality in pure land of ours, our tax brackets will also get tweaked such way that 1.5 will become new higher tier, so duties would never be slashed. Now the bit about the fuel saving & cleaner burn, maybe that is the only silver lining, otherwise we Pakistanis shouldn’t hold our breadth.